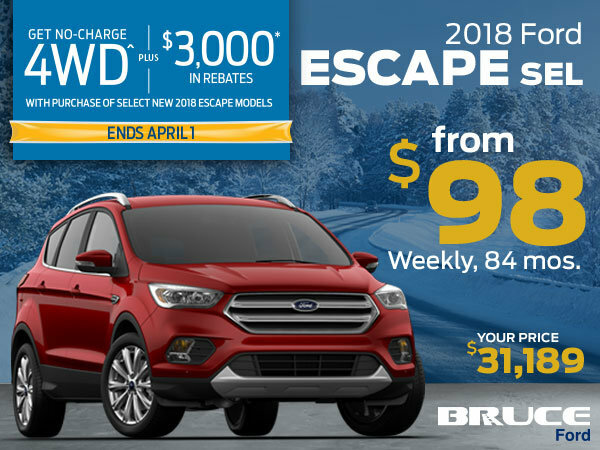 Until April 1st, Get No-Charge 4WD, plus $3,000 in Rebates on Select New 2018 Escape Models. Our featured Escape is a 2018 SEL. This SUV is loaded with convenience features and ready for your next road trip! • Plenty of storage space, cup holders and powerpoints for those long trips! Finance from $98** Weekly over 84 Months. 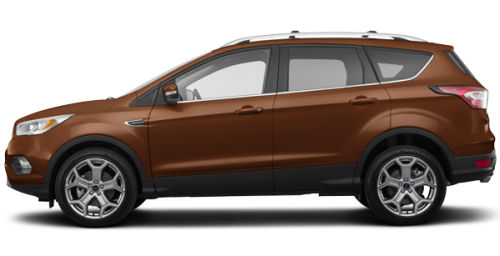 Conquer any road conditions in your new Ford Escape - get started by booking your Test Drive today!